The CC-1 from Kurzweil is a continuous control pedal for use with keyboards and other instruments. Plug it into a compatible jack on another device, rock the pedal back and forth, and the assigned parameter will be controlled. The assigned parameter could control the volume, the spin of a speaker emulation, etc. 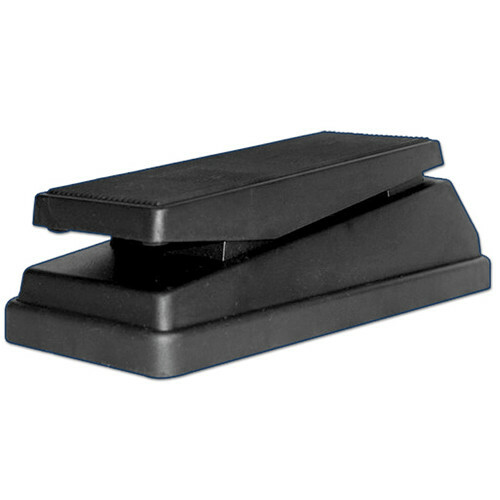 The CC-1 features a rubber top to keep your foot in place. Box Dimensions (LxWxH) 10.2 x 4.4 x 3.6"